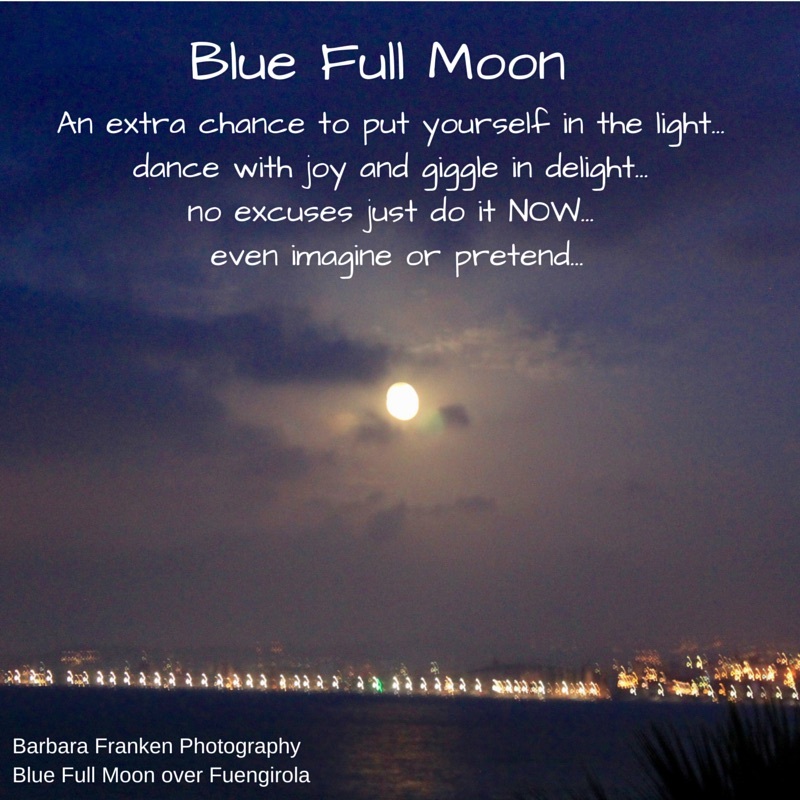 This entry was posted in New Energy Consciousness and tagged allow, Barbara Franken, Blue Full Moon, choice, Consciousness, dance, Energy, extremities, giggle, IAM, imagine, joy, NOW, pretend, shift in consciousness, Your Magnificent Self... A Journey to Freedom by Barbara Franken. Bookmark the permalink. Excellent posting. Felt empowered just reading this.